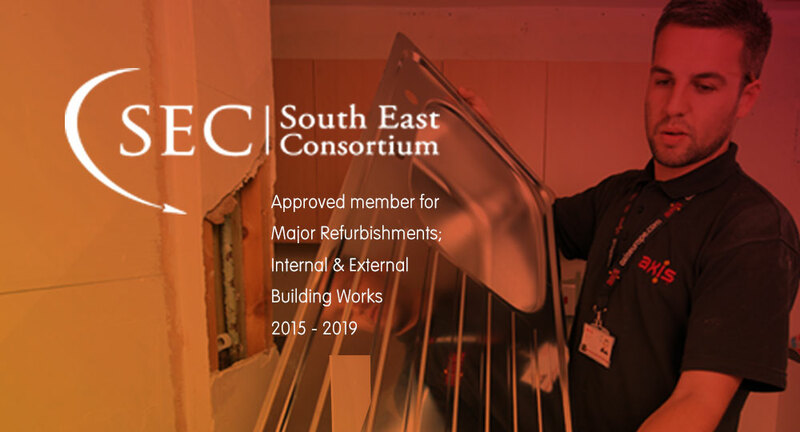 Axis has been an approved contractor on the South East Consortium’s (SEC) ‘Internal and External Building Work’ framework since 2011. 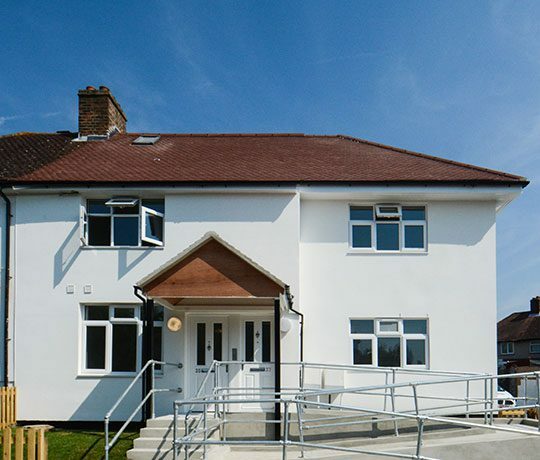 Within the current 2015 – 2019 bandings, Axis is available to SEC members for ‘Major Refurbishments’ works. 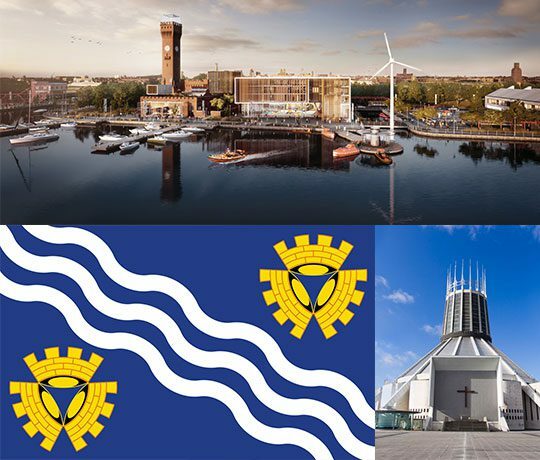 Axis’ property repairs, maintenance and refurbishment services cover 24/7 Responsive Repairs, Planned Improvement, Painting & Decorating, Full Asset Management and Compliance Services including Gas Servicing & Repair, Fire Risk Assessment and M&E. 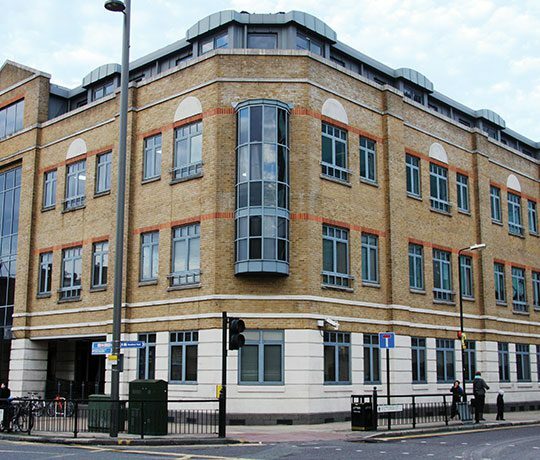 Our previous involvement (2011-2015) with the SEC was on their Cyclical Decorations lot, for which Axis scored first out of the applying contractors on a quality and cost basis. Like the SEC, Axis aim to offer clients a healthy mix of value, innovation, professional delivery and collaborative working that drives up standards. 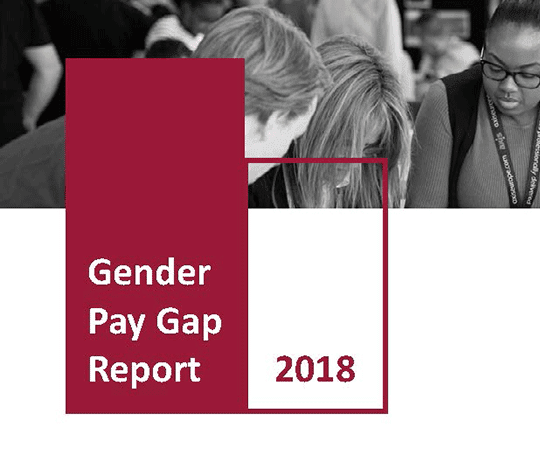 The annual release of our Gender Pay Gap Report.